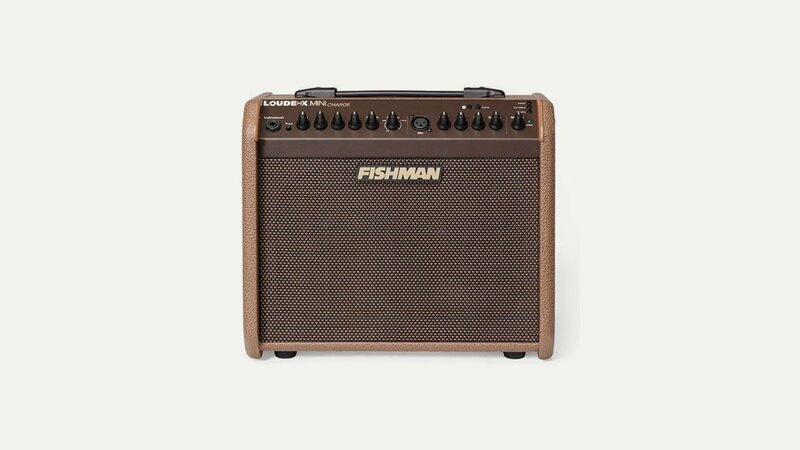 Fishman produce a range of quality acoustic amplifiers – the ‘Loudbox’ – in 60W, 120W and 180W formats as well as a rechargeable amp for busking. Since its beginning in the early 1980’s, Fishman, established by Larry Fishman, has helped acoustic musicians achieve the truest sound possible whenever they plug in. In that time they have been awarded more than 30 patents and won more awards for quality, design, performance and innovation than all of their competitors combined. Now an industry standard for acoustic amplification the products are made in Korea and comprise a range of innovative amplifiers and pickups.